Hi, my name is Terri and it has always been my dream to run my very own bed & breakfast in Somerset. It has taken me a few years to arrive at this point in my life, but the wait has definitely been worth it. I’ve never wanted to work in a 9 to 5 job, so that’s probably the reason why I found myself happily engrossed in the hospitality industry when I left school. It all began back in the early 1970s when I was accepted on a management program with Trust House Forte Hotels. After working in a wide range of hotels throughout Britain, I was lucky enough to travel further afield to work in establishments in Italy and Australia. 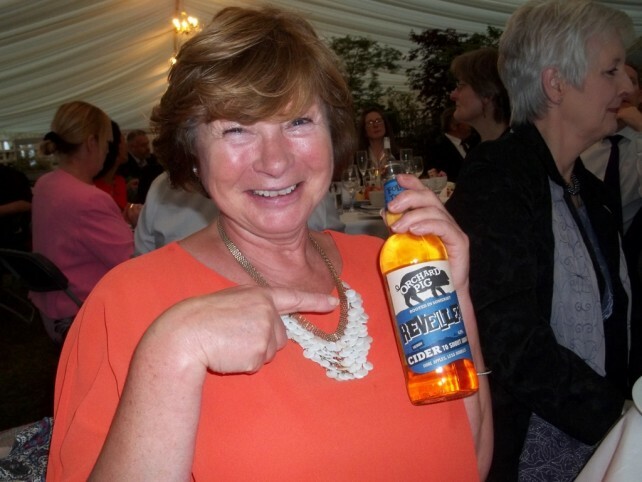 However, the West Country has always held a very special place in my heart and I was delighted to join the Swan hotel in Wells, as General Manager back in 2002. 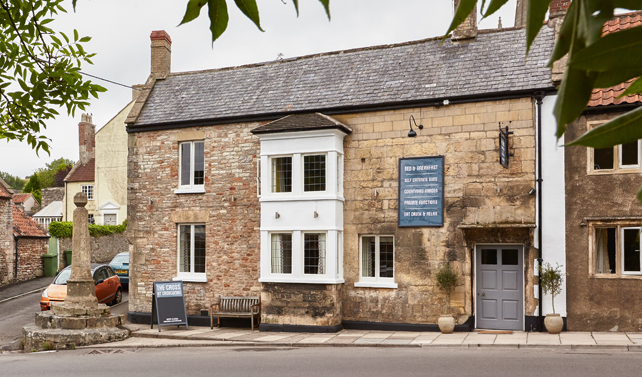 After ten and a half years at the helm of the Swan hotel, an opportunity arose that was simply too good to turn down; the chance to buy a property that I could transform into my very own licensed bed & breakfast and in a Somerset village that I had lived very happily in for many years. The refurbishment from Bull Terrier pub to luxury bed & breakfast took many many months, but all the positive feedback has made it worthwhile. So that’s the history. I hope you’ll come and enjoy my current adventure – The Cross at Croscombe bed & breakfast in Somerset. 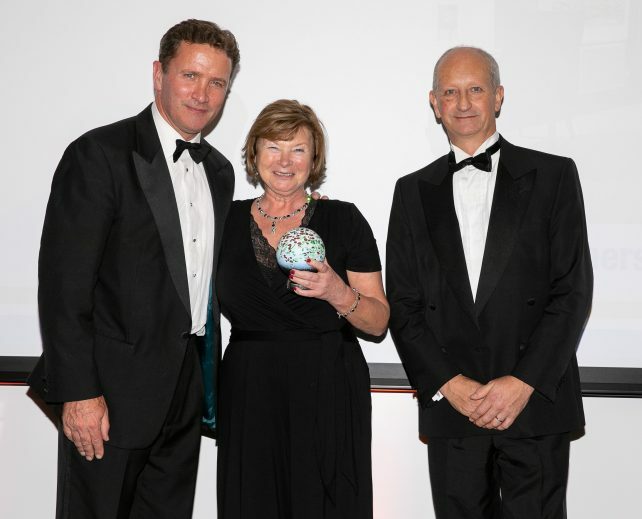 It has been amazing to win some fantastic awards over the past few years. 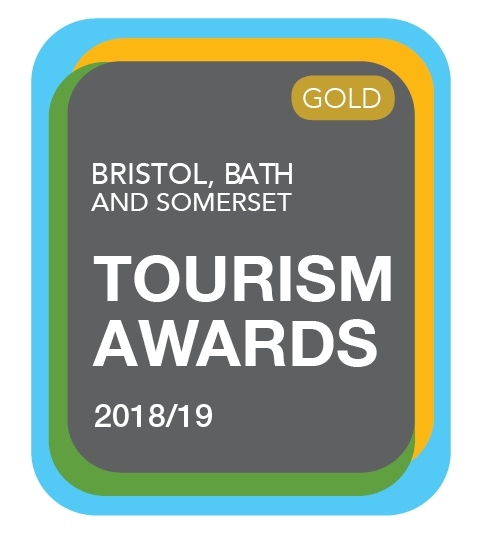 My most recent success came at the prestigious Bristol, Bath and Somerset Tourism Awards where The Cross at Croscombe was named, ‘B&B and Guesthouse of the Year’. 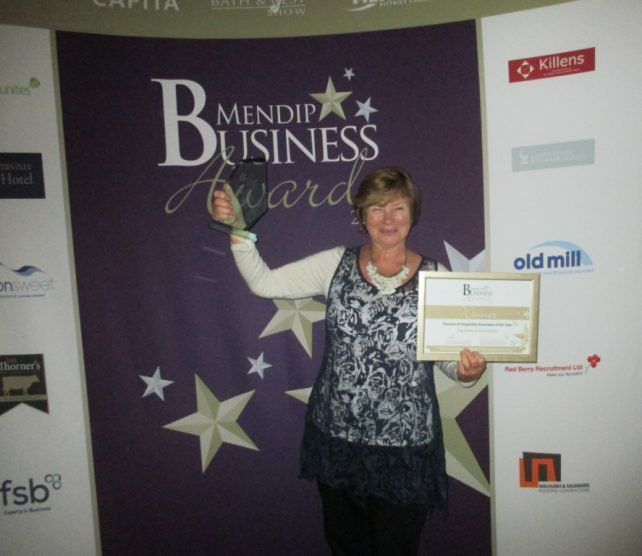 I was also thrilled that The Cross at Croscombe was one of three finalists in the category of ‘Tourism Business of the Year’ at the Mendip Business Awards 2015. In 2016, I went one better and won ‘Tourism & Hospitality Business of the Year’. 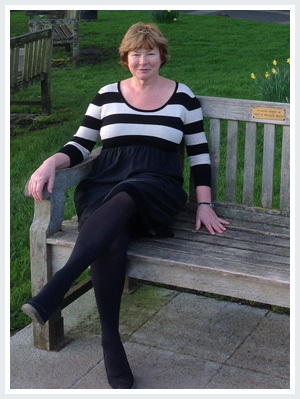 Terri Chichester – Proud owner of The Cross at Croscombe bed & breakfast in Somerset. In addition to my bed & breakfast, the village of Croscombe also has an award-winning pub and a beautiful church and village hall. It is just a couple of miles from the lovely cathedral city of Wells. 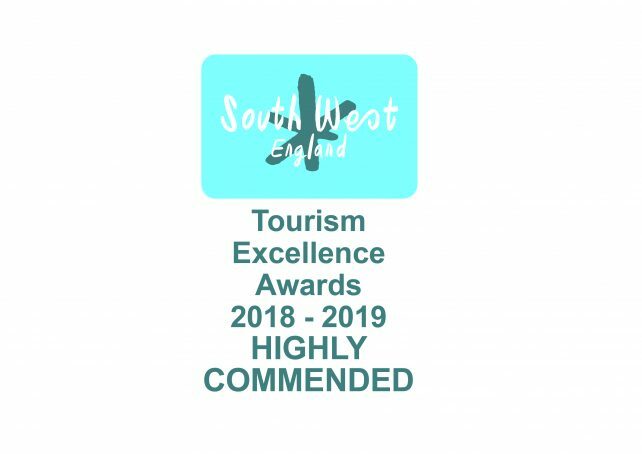 Croscombe lies in the heart of the county, making it a great base from which to explore Somerset. For ideas and inspiration Visit Somerset or read my blog on ‘Places to go in Somerset’. And if you fancy running your own B&B, be sure to read my top tips.